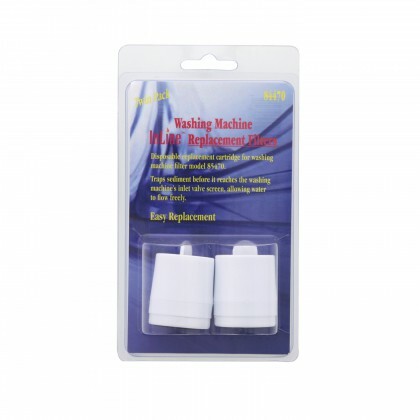 Make sure your washing machine continues to perform at its best functionality with our replacement filter cartridges. 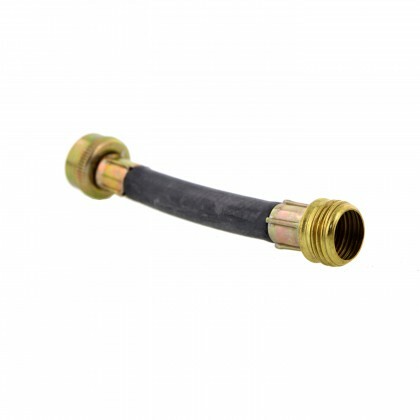 Our inline water filters are designed to trap sediments that clog the machine valve screen, which also eliminates the need for routine cleaning. If you can't find your choice of brand, Contact Us for assistance.